One of the better accessory/case-makers, Proporta, needs some help picking a design for it’s Alu-Leather cases. 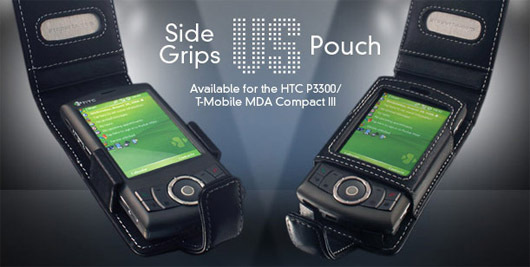 There’s pouch-style where a device slides in and is held entirely or side grip-style where a device is held by two plastic nubs. By heading over to this URL, you can read all about it, cast your vote, and possibly win a prize. There’s five Proporta Gadget Bags with portable USB chargers to be given away, so get e-mailing!